Jenuall wrote: New suit picked up from M&S - £140. 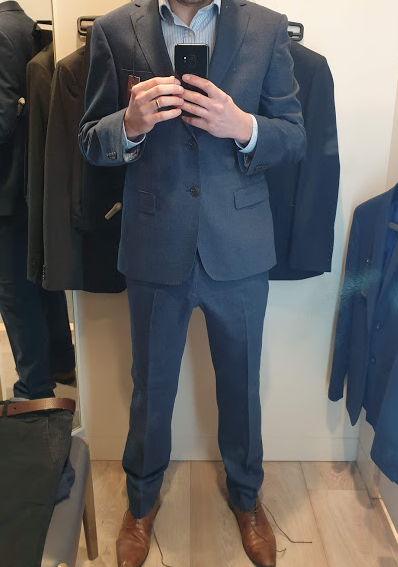 I've not picked up a suit for a while, I don't tend to need one that often but anything I have is getting a bit threadbare so a replacement was needed! The pain of immediately exploding your load on seeing how much of a beauty I am that is. Ad7 wrote: Got some sort of triple jacket cape going on there too. Well of course it's levitating! Is that not how everyone wears jackets? Green Gecko wrote: I'm down with that. 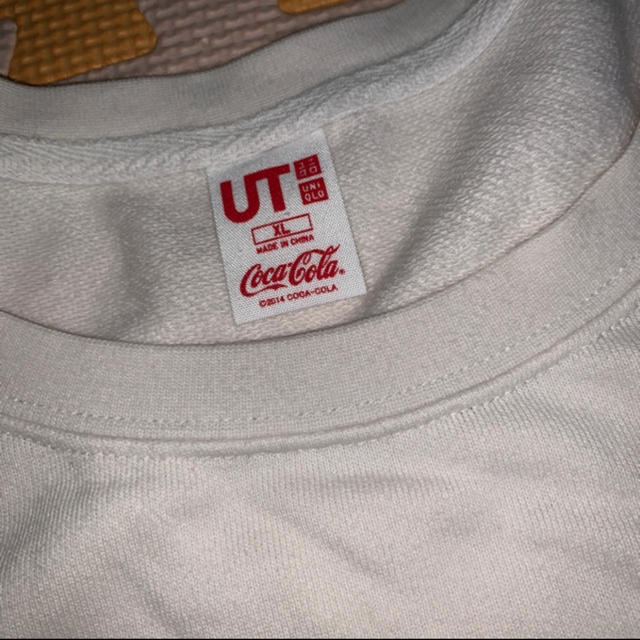 Have a few Uniclo shirts as hand-me-downs and bought about 3 in Kyoto (Evangelion 2.0, Heinz Ketchup & saki brand, UTC series) and they're all still great, making them 8 years old now. Good quality jersey and prints are durable. The quality of Uniqlo stuff is fantastic, and it's cheaper than a lot of the other high st brands. I don't just buy their t shirts either, most of my wardrobe is now uniqlo items. I have a few DBZ shirts from Uniqlo, and a Great Wave one which may well be the comfiest t-shirt I've ever worn. 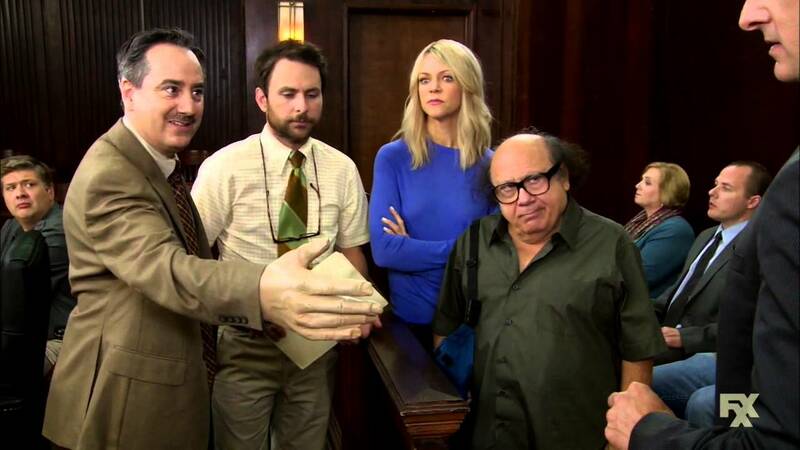 I'm not trying to be creepy...but is it me or has Jenual got HUGE fingers. Hexx wrote: I'm not trying to be creepy...but is it me or has Jenual got HUGE fingers. All the better for... actually no, let's not go there! I think the framing of that shot may be somewhat distorting the size of my hands. Of course Hexx notices that immediately. They look pretty normal sized, maybe you just have tiny fingers? Has anyone bought much merch/clothing from Fangamer? Got a cart full of stuff I'd love, but worried about import tax nonsense. The worst thing with importing tees is sometimes the handling charge alone works out more than the tax you owed. Happened to me with Threadless. I had an M&S suit once. I got one when I was 16 for a prom. I threw up over it within a year and never wore the trousers again but I did wear the jacket until that disappeared somewhere. I used to wear jackets all the time but I haven't done so for years. Kind of replaced if with a waistcoat from white stuff. I might change back again since I have so many dinner shirts and can make innoffensive tees to go with them. Green Gecko wrote: The worst thing with importing tees is sometimes the handling charge alone works out more than the tax you owed. Happened to me with Threadless. You'll know this. What is the specific type of material that seems to be used in a lot of American t-shirts? I've got two free ones from Digital Ocean and an NHL one that are made of the same type of stuff, it's soft and comfy as strawberry float and the colour is always a sort of marbled effect. Never seem to see the same stuff over here. Mafro wrote: You'll know this. What is the specific type of material that seems to be used in a lot of American t-shirts? I've got two free ones from Digital Ocean and an NHL one that are made of the same type of stuff, it's soft and comfy as strawberry float and the colour is always a sort of marbled effect. Never seem to see the same stuff over here. Do you mean the kind that's sort of embossed? Like, the fabric is thicker in little lumpy lines? I'd love to know as well, my Great Wave one is made out of that stuff, and it really is comfy as strawberry float. It just says 100% cotton on the label, though. No clue as to the manufacturing style. Triblend. It's a mixture of cotton, polyester and rayon. Increasingly fashionable for its soft feel, nice stretch, rebound and hang and easy care nature and more dynamic look. American Apparel seemed to do it quite a while ago. "Marled/heather" - typically a blend of cotton and polyester (polycotton), differently dyed fibres to create a vintage, worn look from 2 colours. Pretty much just describes what you get above with tri-blend but "marled" can mean more streaky and you have to look at the fabric composition to find out potentially why. 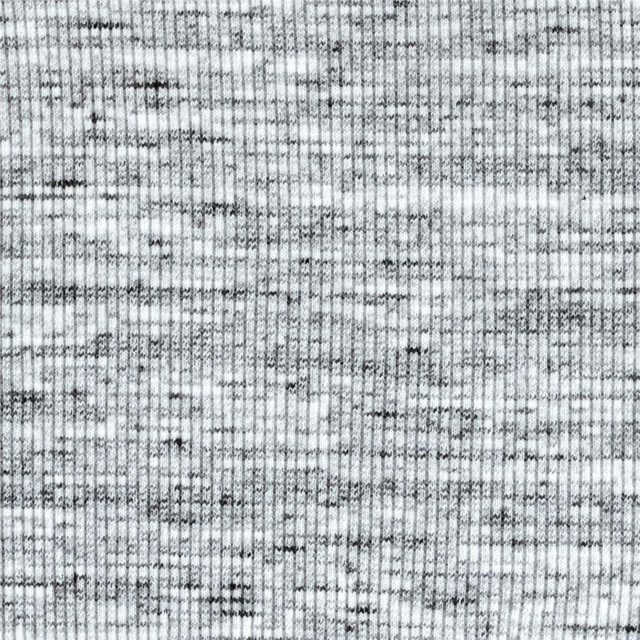 You know those speckly grey sports shirts, like white noise? That's a heather blend. 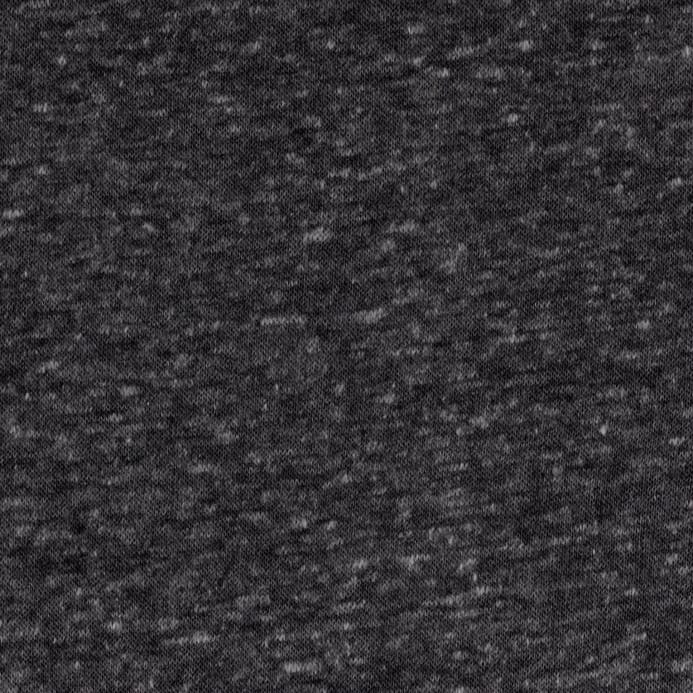 It's usually 50:50 polycotton blend because polyester dries faster while cotton is warm and soft. 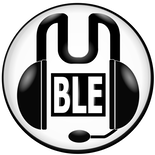 You could also combine single threads of different sizes. 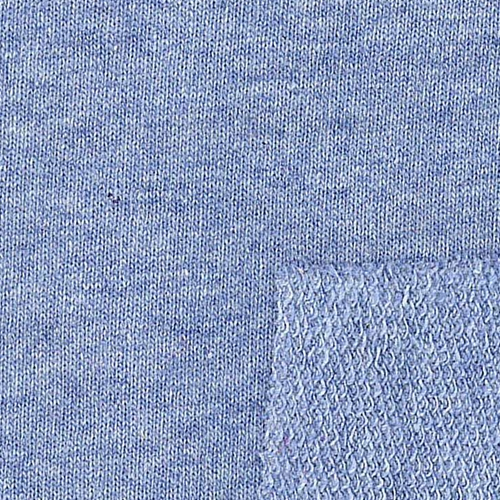 French Terry - a stitch where tiny loops are pulled through or soft piles of yarn created on one side to give it a luxury, squishy sort of fleece-like feel (without being fleece, which is generally polyester). More typical on pullovers than shirts. I think these loops are created by "Ghiordes or Senneh knots" but I'm way deeper than I need to be now. Combine some of those together and you'll probably get what you want? But what Chocolate-Milk says has me intrigued..
Generally how soft your garment is, is a mixture of weight (grammage measured in Oz2 or gsm2), stitch density (how thick each "single" thread is determined by how many fibres are included per thread, for example 32 fibres twisted together is pretty good, 18-20 is standard cheap shirt) and it can be "single face" which means flat on one side and piled on the inside - so softer inside than outside), pre-softening treatment and generally the quality of the cotton and how it has been dyed, dried and treated at the factory, before or after its assembled. 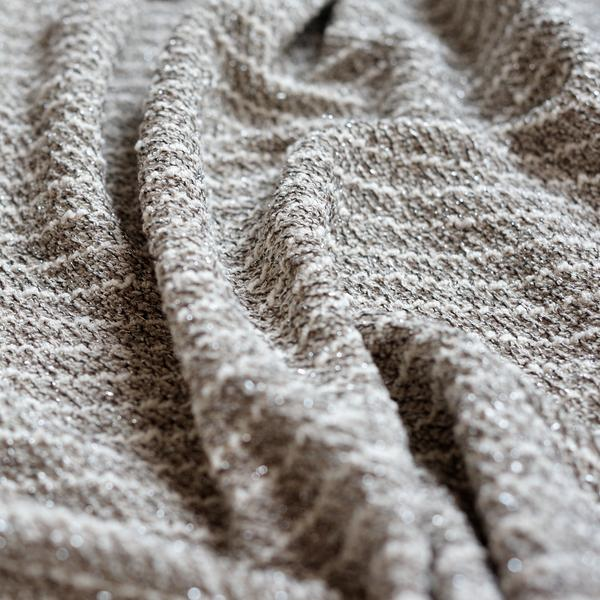 Edit: I've found something else I've never heard of being used in traditional T-shirts before, Boucle - "A knit or woven fabric with small curls or loops that create a nubby surface. The fabric has a looped, knotted surface." 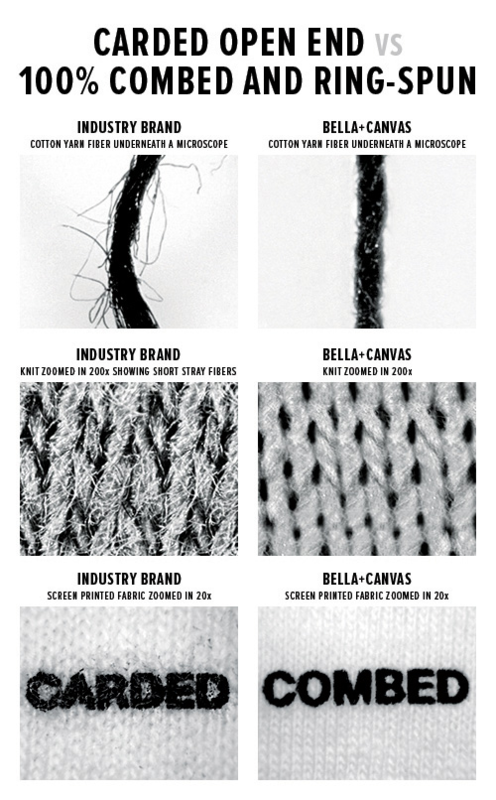 If the manufacturer does these kinds of techniques with a high stitch density it might look like a normal shirt but zoomed-in it's actually much more complex to get the different / comfier feel than you are used to with typical shirts. Edit: Having found this, I'm pretty sure what you guys are talking about (and may not be the same thing) is a form of French Terry shirt but which also happens to be a marled/heather look by mixing separately died threads for a textured look. Very few brands are going to use that unless it's a £25+ tee or they're pushing huge volumes (like Uniclo). Do you do prints on those? Brilliant post Green Gecko! Thats good to know, i've heard of all those names before but never really looked into how they are so different!